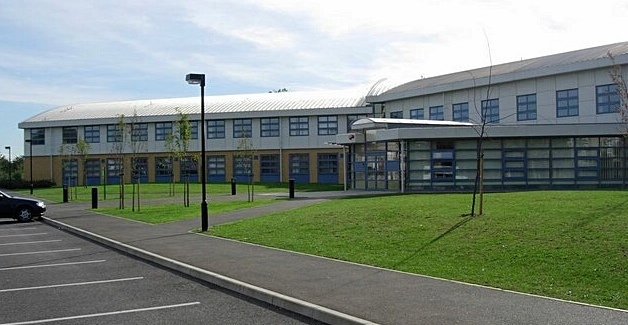 Originally built in 2004, the school now looks after 1500 pupils and has a range of after school activities on offer. 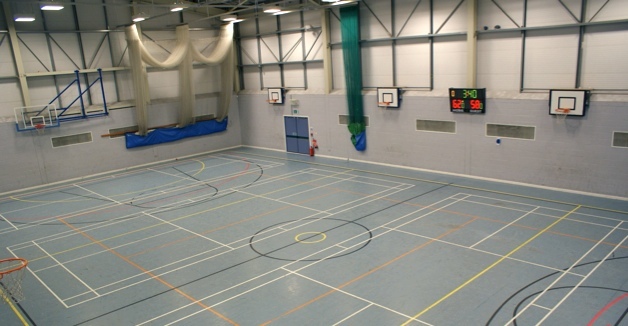 Multi purpose sports hall. Refurbished in August 2014. Suitable for basketball, football, volleyball, cricket badminton (4 courts), even bubble football and other sports. 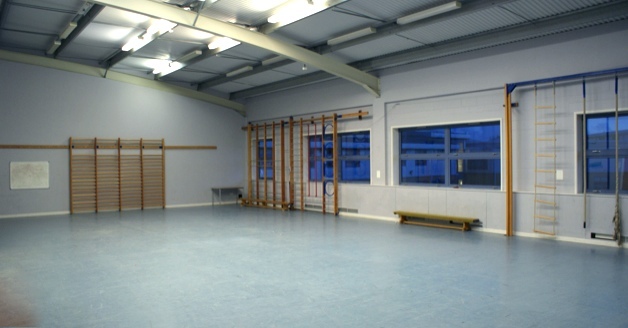 Great space for fitness classes, martial arts, gymnastics etc. Suitable for meetings, presentations, lectures, rehearsals etc. 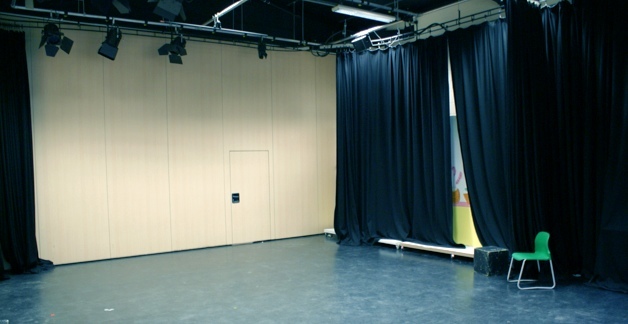 For up to 250 people in the main hall and up to 400 people when booked with both drama studios (removable partition wall between these three rooms can open up to create an even larger space). Drama Studio. Available for rehearsals, drama practice, fitness classes, meetings and other purposes. This room can be connected with Assembly Hall, by removing partition wall. 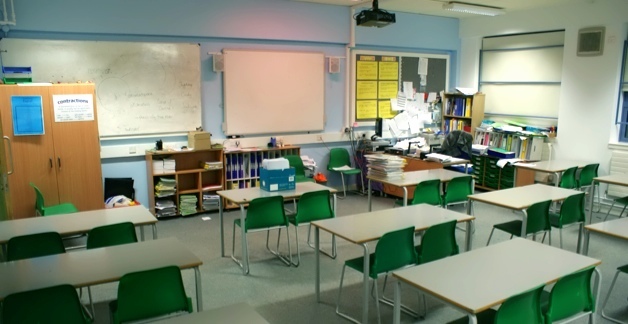 We have lots of classrooms! Generally available on weekdays from 6pm to 10pm, and during the day on weekends. 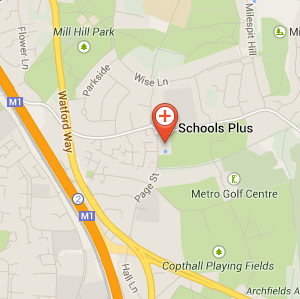 We are located at Oaks Lane, less than 10 minutes walk from Newbury Park Station, on Central line, providing easy access from north-east London and surrounding area. 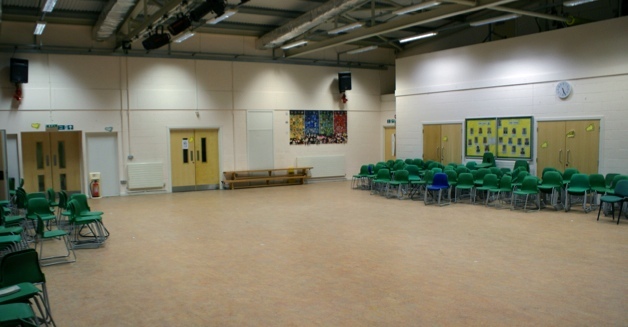 Most of the facilities at Oaks Park High School are available for hire. Please contact us for details.